I say NO. It looks too much like a Civic and has no Integra DNA. The lower accent line and the discordant fender curve are simply odd and off putting. Definitely more like a Prelude, Integra would be smaller. Still though, getting rid of the unnecessary line sculpting on the lower section of the door, it's actually pretty nice. 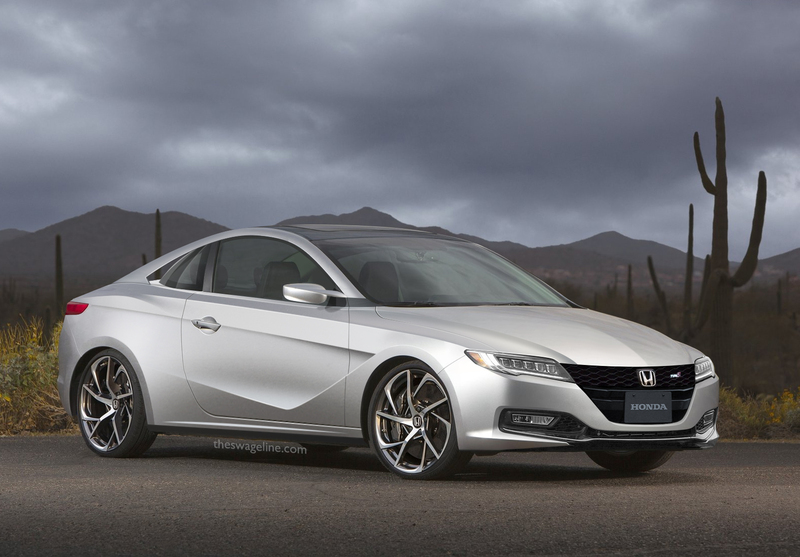 It's more taut and agile looking than the big, current Accord coupe. I particularly like the subtle sportiness and the low nose and bonnet.